Between 2012 and 2017, India’s polluting thermal power plants led to an increase in the levels of toxic sulphur dioxide in air by 32% and in PM2.5 levels by 34% across India, which has already earned the dubious distinction of being home to 14 of the world’s 15 most polluted cities, besides being ranked number one globally by The Lancet in terms of pollution-related deaths! Not surprisingly, the recent inclusion by the Union environment ministry of mandatory baseline health assessments and periodic health monitoring as a standard condition for all Environmental Clearances for Thermal Power Plants is being hailed as a welcome first step. 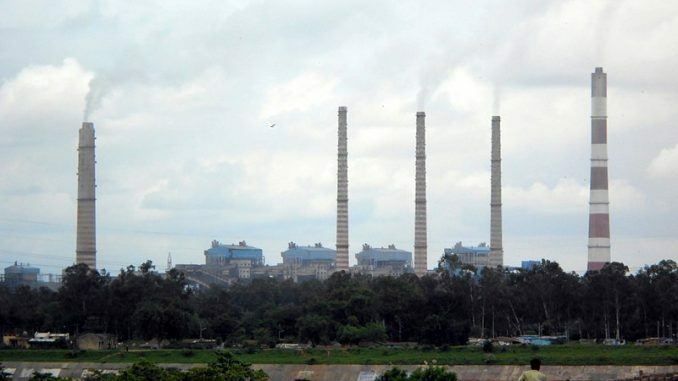 The Ministry of Environment, Forests and Climate Change’s has now made it mandatory for all new Thermal Power Plants in the country to comply with “Human Health and Environment” criteria as part of the mandatory clearance procedures. Through an Office Memorandum issued on 19th November 2018, the MoEFCC mandates that a baseline health status within the study area be conducted and a report prepared along with a Bi-Annual check up of all workers in the company. This is a big first step as EIA’s in India were silent on community health and occupational health and safety. “There is plenty of evidence of pollution in Korba and Singrauli that are hubs for thermal power plants. Studies state that the two cities are among the critically polluted regions in the country, affecting the health of citizens,” said Shweta Narayan of Health Energy Initiative, a coalition of health sector professionals, environmental groups and community organisations advocating for health-based choice of energy sources. Community groups from around the country have been pressing for the inclusion of health assessments in all EIAs for several years. Communities in Raigarh, Chattisgarh and Ennore, Tamil Nadu, have also carried out and submitted health studies to Expert Appraisal Committee members assessing thermal projects urging them to consider “community health” as a significant aspect for decision-making. “Fly ash and effluents from North Chennai Thermal power station and Vallur thermal power station took a toll on our health. 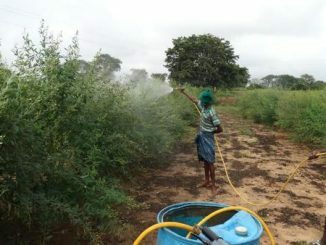 Besides acute respiratory and skin diseases, the cases of cancer are high in the localities of Ennore, Kuruvimedu and Athipattu due to the unabated expansion of the power plants,” said R Raviraman of All Ennore Fishing Village Coalition. The recent inclusion of health assessments is, therefore, an indication that the concept of “health in all policies” is gaining ground, thanks to the groundswell of public concern around deteriorating health conditions near industrial clusters in general and coal-fired thermal power plants and mines in particular. But while the current notification is a good first step, it falls short of requiring a full-blown Health Impact Assessment, which should ideally include mitigation plans, costing of impact and assessment of alternatives. This would give assessors a better information base for decision-making. “It is a welcome step as it takes the health burden of locals into consideration. The notification should (however) elaborate on the procedure to be followed to look at the types of sickness, infant mortality rate, causes of death prior to the project coming in,” says Chennai-based environmentalist Nityanand Jayaraman. How much are bus drivers paid in our metro cities? 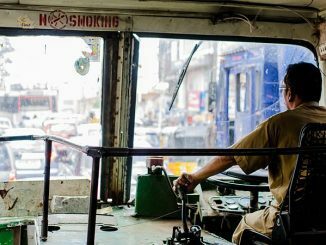 The recent strike by MTC drivers in Chennai over demands for a wage hike, and in several cities in the past, raises an important question: how are these key drivers of the urban public transport system remunerated? What stops Indian cities from growing their own food? Shrinking land availability, pollution of water sources and the general indifference of urban governments are increasingly leading to a gradual extinction of urban farming and farmers. What could it mean for us? Suburban rail systems in India: Can Bengaluru take a leaf from their books? 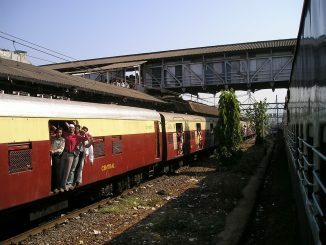 Did you know that Mumbai local trains carry close to 8 million passengers a day? And Kolkata’s is the largest suburban railway network in India by track length and number of stations. The only way Bengaluru can get a suburban rail network comparable to these cities is through more funds, focus and administration.